I am surprised David you haven’t run a poll on whose going to win? Hopefully there is a clear result on the night. Hate when it drags on for days or even weeks. I like the live crosses to politicians to hear their views about the election and the supporting crowds gathered at the post-election functions to see the local people from the various electorates. 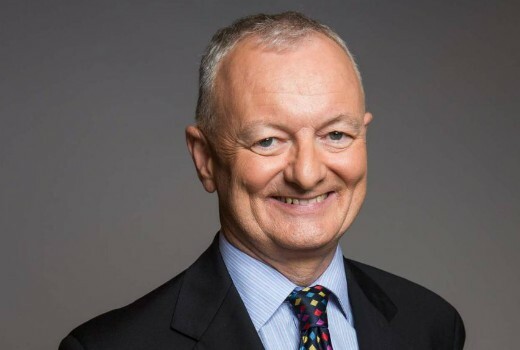 Antony Green’s analysis and expert knowledge is also a highlight of the election coverage. If the election coverage runs overtime, it can affect scheduled programming, as has been the case in some previous election coverages.